La Baita di azia is completely renovated with all the comforts. 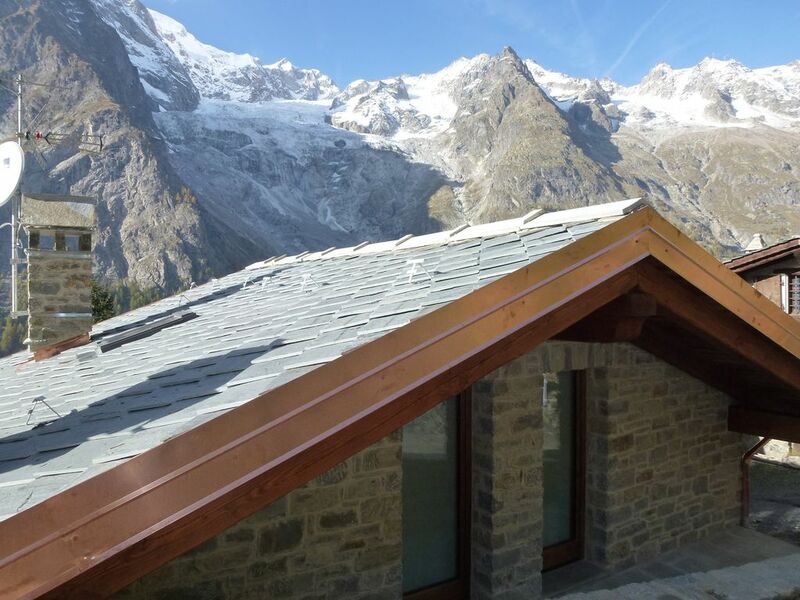 In a privileged position, facing the Brenva glacier and the Mont Blanc mountain range. For a holiday of relaxation, walking, forest and silence ..... interrupted only by the avalanches of the nearby glacier. Next door is our La Grolla restaurant where you can enjoy our delicacies. To visit ! !